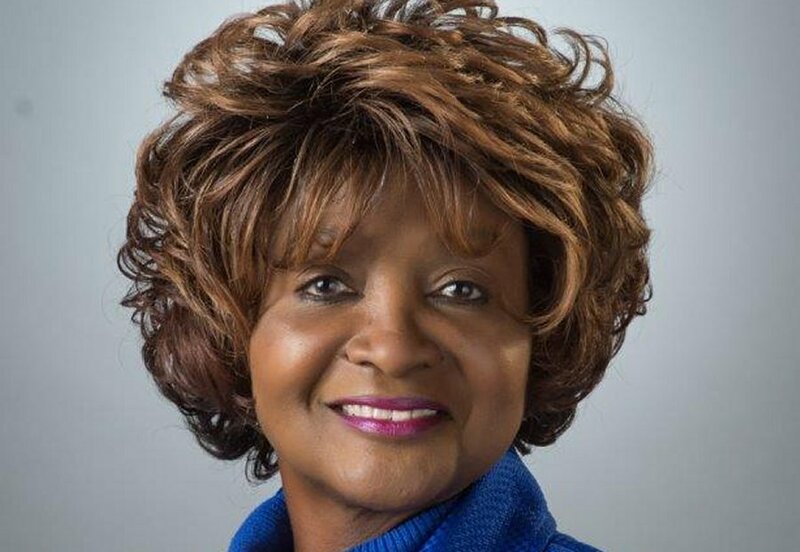 Receiving the 2019 Dr. Bettye Myers Humanitarian Award, named for a person known for her philanthropic impact in Denton County, is indeed an honor. Giving back to the communities is one of many reasons I sought office first in Lewisville and then as Precinct 3 Commissioner in Denton County. As a firm believer in the verse, “For unto whomsoever much is given, of him shall be much required,” I believe it is a duty to help others. It has been a privilege to be part of the good works completed by many nonprofit organizations across our county. Thank you for the many congratulations you have bestowed. Ribbon cutting at Lee Walker Government Center in Lewisville. 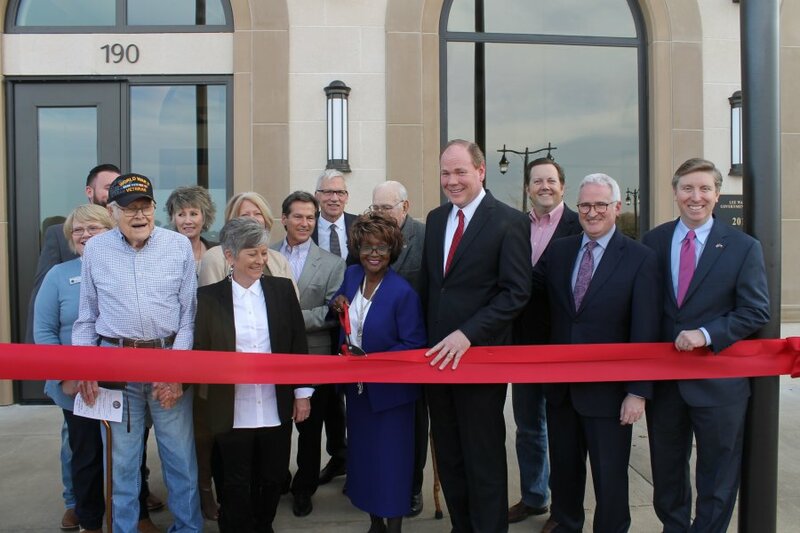 More than 100 people joined us to celebrate the opening of the Lee Walker Government Center in Lewisville, including several family members of former Precinct 3 Commissioner Lee Walker, for whom the building is named. Thank you to the many area officials who stopped by including State Rep. Tan Parker, former and current Denton County officials and representatives from our area cities. Making sure we provide convenient, accessible services to our residents is very important to us. We look forward to continuing to strive for excellent customer service. Seeing Super Bowl rings up close at the Jostens plant in Denton was indeed a treat. We believe in supporting our local businesses so we decided to launch a new initiative featuring businesses that manufacture goods locally. Jostens was selected first due to its national reputation for creating rings not only for Super Bowl winners but also for the many athletes and graduates from colleges and high schools across the country. The dedication to excellence among Jostens employees was evident as we toured the facility just off I-35E. Their attention to detail and making sure each ring is individualized to every specification showed Jostens’ commitment to top customer service. Be sure to check out the Denton County Facebook and Twitter pages to watch the videos and see for yourselves what makes this company well renowned. Denton County would like to congratulate the 2018 Flower Mound Chamber of Commerce Awards Banquet winners including: Citizen of the Year, Jason Walter of Cross Timbers YMCA; Business of the Year, Shelly Dodge of Visionary Financial Group; Volunteer of the Year, Kelly Murray of Murray Media Group; and Ambassador of the Year, Max Miller of The Cross Timbers Gazette. The President’s Award was presented to David Hodges. Chambers of commerce are an integral part of the Denton County business community and we would like to express our appreciation to them for recognizing our local business owners for their contributions to the greater good in our region. On January 26, Turbeville Road (at the stoplight to Point Vista interchange) closed for eight hours to allow for storm drainpipe installation. The project involves road grading, relocation of the traffic signal box and demolition of the existing intersection. The road construction includes the current phase and a second phase, which will be the reconstruction of Point Vista Road from Turbeville Road to Stamford Road. The second phase starts in February. We appreciate everyone’s patience as we work to complete these projects. With Valentine’s Day coming soon, many communities are sponsoring Father/Daughter Dances and other related events including one unique option in Highland Village. A date night at the Doubletree offers “Valentine Craft Night” for couples on Friday, Feb. 15. To register, click on the City of Highland Village’s events listings on the city’s website. We wish everyone a Happy Valentine’s Day. 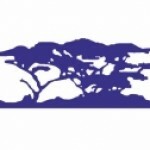 Connect With Us: Be sure and connect with Denton County on Facebook at www.facebook.com/DentonCountyTX and on Twitter @DentonCountyTX. If you have any questions or comments, please let me hear from you. My email is bobbie.mitchell@dentoncounty.com and my office number is 972-434-4780.